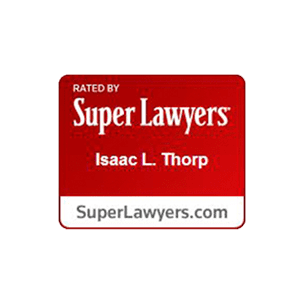 Through thorough preparation and proven legal abilities, Thorp Law achieves excellent results on behalf of our clients. If you are looking for a Raleigh personal injury lawyer or condemnation attorney, you have come to the right place. At Thorp Law, our mission is to help people. 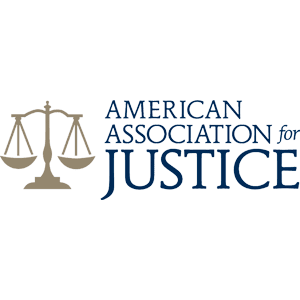 Those who hire our firm are not just viewed as our clients, we see them as people who need help fighting for the justice they rightfully deserve. Our seasoned attorneys have litigated cases against some of the biggest insurance companies in the nation. We have also provided our clients a chance to fight eminent domain claims on a level playing field. 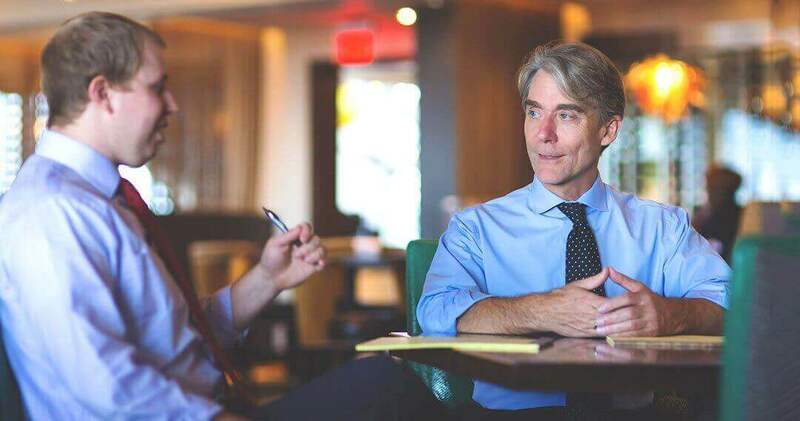 Our attorneys are experienced, aggressive, and work on a contingency fee basis. No matter how intimidating your opponent may seem, rest assured our team of proven legal professionals is prepared to fight for you! Don't Wait to Get Help! Call (919) 373-3390 to Schedule a Free, No-Obligation Consultation Today. 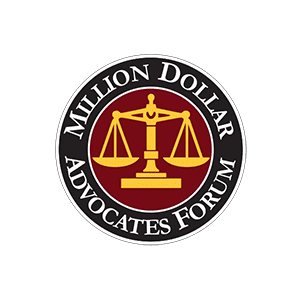 Our attorneys have a wealth of legal experience and insight to offer for your case. 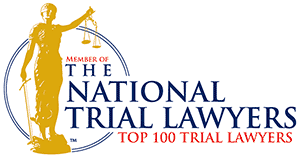 North Carolina can be a difficult state in which to pursue personal injury claims. Ours is a contributory negligence state, meaning if you are even partially at fault for an accident, the case will most likely be thrown out. 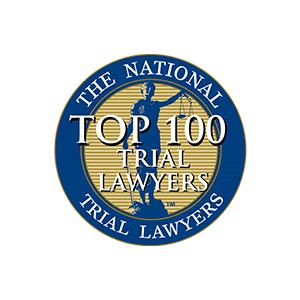 Defense attorneys go to great lengths to prove that an injury victim played some role in their accident, and they will try to make the plaintiff unintentionally admit fault. We have overcome these obstacles countless times before, and we are confident that we can likely do it again for you. We know you and your family have suffered enough, and now your priority should only be on healing. 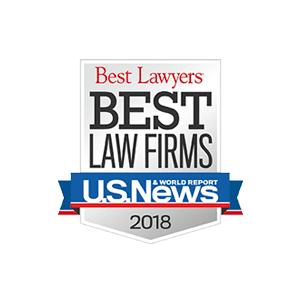 Our Raleigh personal injury attorneys can protect your interests and relentlessly fight for everything you need in order to make a full recovery. 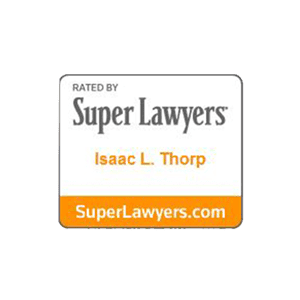 Our founding attorney established Thorp Law with the intention of providing legal representation that leads to favorable results and positive outcomes. Fast forward to today, we have built a reputation as one of the leading personal injury law firms in the state of North Carolina. 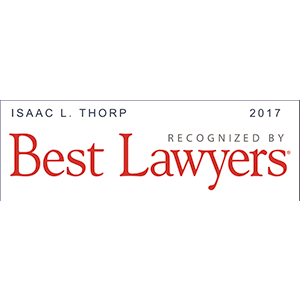 At Thorp Law, our personal injury attorneys in Raleigh NC abides by three key principles for every case: commitment, belief, and empathy. Whether we are standing up to insurance companies and negligent corporations on behalf of our injured clients, or protecting property owners' rights against eminent domain, our values never change. 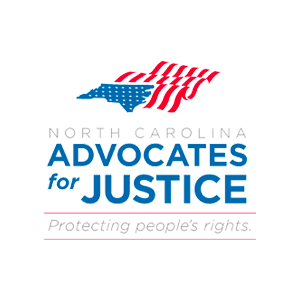 We strive to be a dependable support system for the North Carolinians we serve, committed to ensuring their comfort and peace of mind during a very difficult time. Watch this video to learn more about our firm and what we bring to the table.